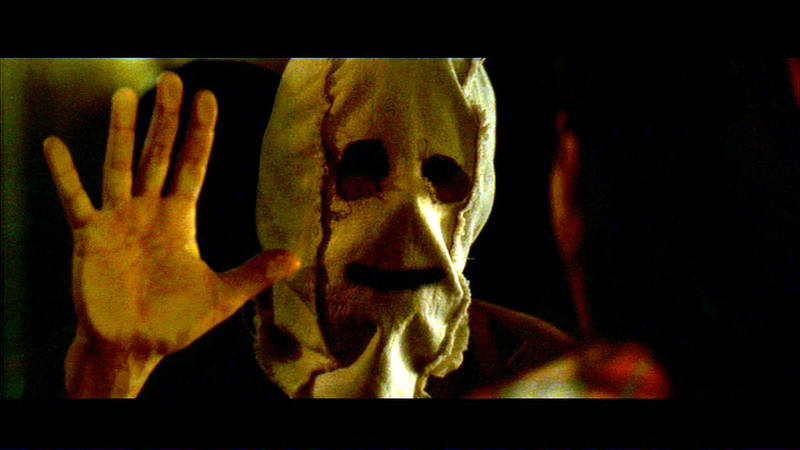 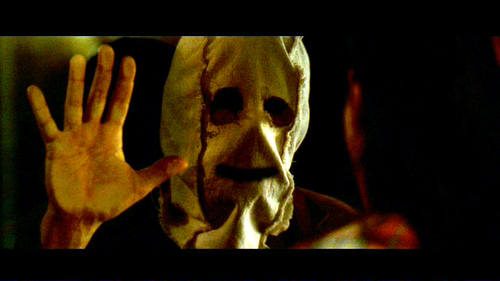 The Masked Man From THE STRANGERS. . HD Wallpaper and background images in the películas de terror club tagged: horror horror movies.